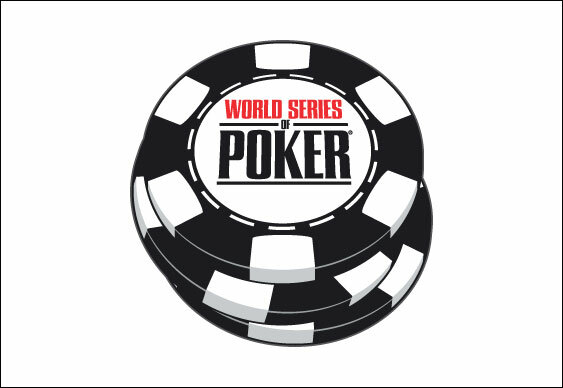 Ben Volpe and Vladimir Shchmelev emerged victorious from the Rio last night in WSOP Events #45 and #46 as the annual tournament series draws ever closer to a conclusion. First to take to the winner’s podium and pose for pictures was Volpe, who triumphed in the $1,500 buy-in ante-only no-limit hold‘em Event #45 after three days of action. The American found himself at the final table alongside a strong contingent of players including the UK’s Chris Moorman, who had a large amount of support coming from the rail. After short-stacked Samuel Panzica failed in his bid for an early double up, the eliminations began to flow and Moorman eventually ended his challenge in fifth. After watching everyone limp into the pot, the Brit decided to commit his stack with 8d 5d on a Tc Jh 8h flop but his timing was off and he crashed out after Paul Lieu called with Ts 8c and the turn and river cards conspiring against him. The pot gave Lieu some momentum and as Blair Hinkle and Louis Bonnecaze hit the rail he was able to start that heads-up match against Volpe with only a two-to-one disadvantage. Indeed, after grinding his opponent down, Lieu was able to take the lead but it didn’t last long. A resilient performance from Volpe saw him regain the advantage before his 6c 3c made an unbeatable flush against Lieu’s Ad 4h on a 2d 8c Ac Td Kc board. While Volpe was picking up over $200,000, Vladimir Shchmelev was demonstrating his Omaha prowess in Event #46. Having made his way through a select field of grinders in the $3,000 pot-limit Omaha high-low split-eight-or-better event, Shchmelev was able to overcome tournament veteran Mel Judah to claim his first bracelet and $279,094.